As a graphic designer, being organized especially with your computer files is very important. Scattered resources and files will surely slow down the work process for it would take your time searching for those items. You have to be fast in your work in order to satisfy your clients. 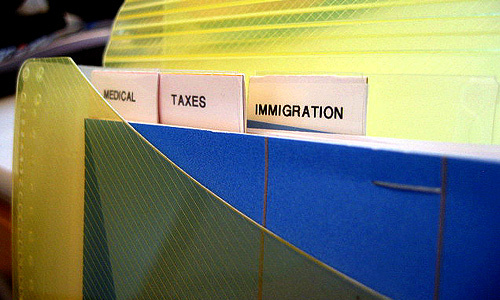 The Documents feature is a virtual library where in you can customize folders. It is likened to drawers for your filing cabinet but this one is easier to access without sweating and getting dusty. Build your own virtual library in a manner that you could easily determine which is which. 2.Arrange according to file type. You can create one folder for all applications and create another folder for another file type. This way, you won’t find it hard to look for your program files and those which you use in your designs. Create folders within a folder. 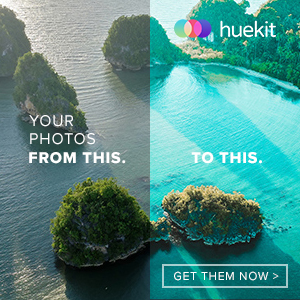 This will make your work easier. For example, you are doing a big project for a client; you can make a main folder with the client’s name and then inside it place another folder for projects, customer data and others. Inside the project folder, create another folder for logo design, web design and others. That way, one click will lead you to everything you need to access files about one client. 4.Be specific in naming files. Use common names in naming your folders. Do not use abbreviations that may confuse you as to the meaning of it. Also, you have to be consistent in naming files. Remember that you are naming your files so that you can determine what is inside even if you do not open it. Opening files takes a lot of your time. 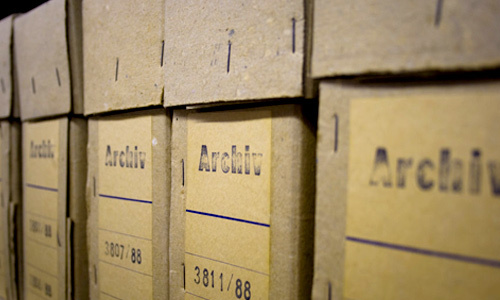 Some of your files are already old and could occupy most of your memory. You can delete those which are not so important and transfer those which are already old. Do not delete the important ones including those which are business related. Old designs can still be a good resource for future projects. You can create a single folder for old files so you don’t have to look into it every time even if you do not need it yet. This is above all necessary. When instances come that your computer will have problems, at least you have the peace of mind that all important files are intact. You may back up files in a CD or DVD or in an external hard drive. Since you wouldn’t want to take the risk of losing important data, back up your files each day and save other copies of it always. 7.Separate ongoing and completed projects. To avoid confusion, you can separate finished projects from the ones which you are still working on. 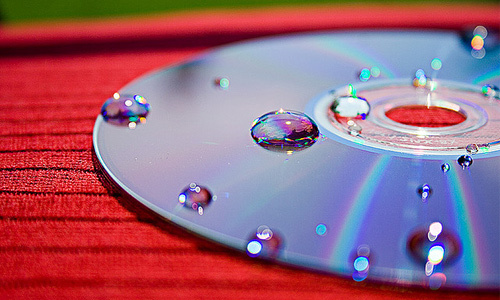 You can actually save the completed ones in a CD or DVD and only have on-going projects on your computer. This way, it wouldn’t be an eye sore to see so many folders in your files and it would be easier to find the more important ones. You may want to make your virtual library look good by customizing it with colors and others. This is also a more effective way of organizing your files. 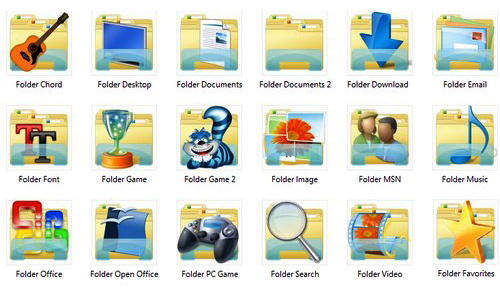 Some use pictures to show what is inside a folder. Check out How to modify your folder view settings or to customize a folder and Folder Marker . 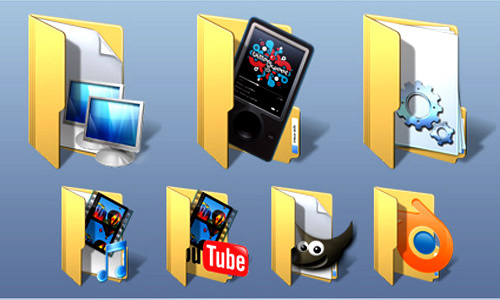 There are also folder icons that you can download from the internet. You have lots of designs to choose from. 9.Try storing your files online. 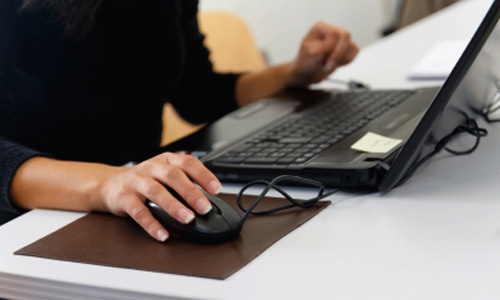 If you want to make your files handy without carrying a lot of stuff in your brief case, try storing them online. 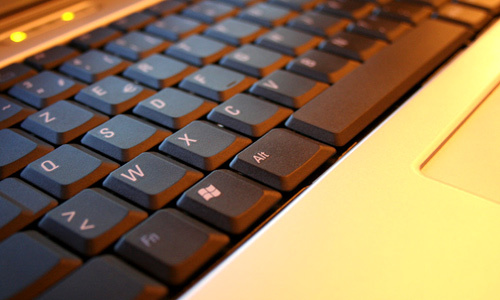 You may use Microsoft SharePoint 2010 or Windows Live SkyDrive where you can save files online for free. This will be convenient for you can use them even if you are not in the office and you do not have your laptop with you. You can find software programs which are designed to manage, recover, and monitor files in your computer. 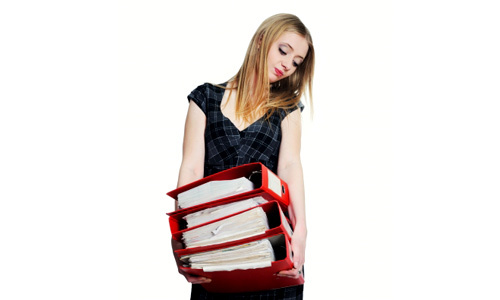 There are lots of file management software that you could choose from. Search for them on the internet and choose which one suit you best. Every designer knows the significance of file management, thus, each one of us has our own style in organizing our files. 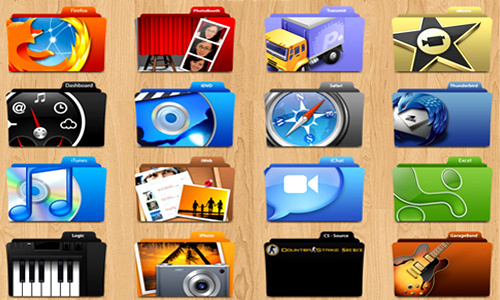 Stated above are just few tips that could help you for a good file management. It actually depends on you on how you will handle your important files. How about you, do you have other tips to share about file management? 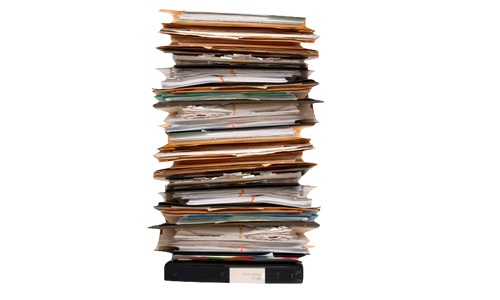 Great tips – all apply to paper filing too. Some great tips here, disorganization is a great way to make your life harder! Thanks Naldz. Appreciate it a lot. Really useful tips. It can help increase our productivity.